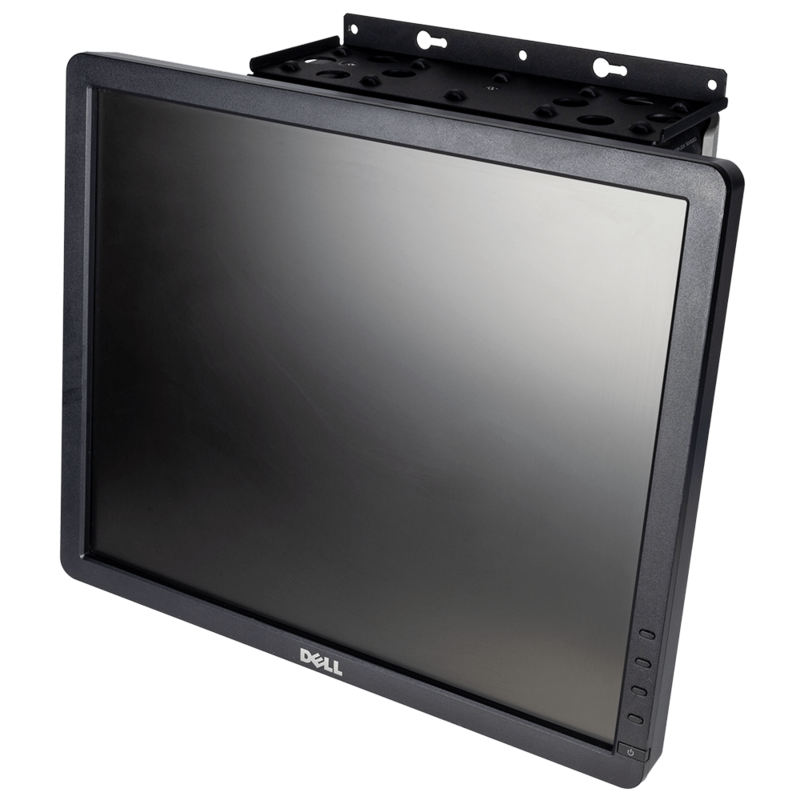 These tool-less, non-locking, side panels come in 9 different sizes and are sold as single units. 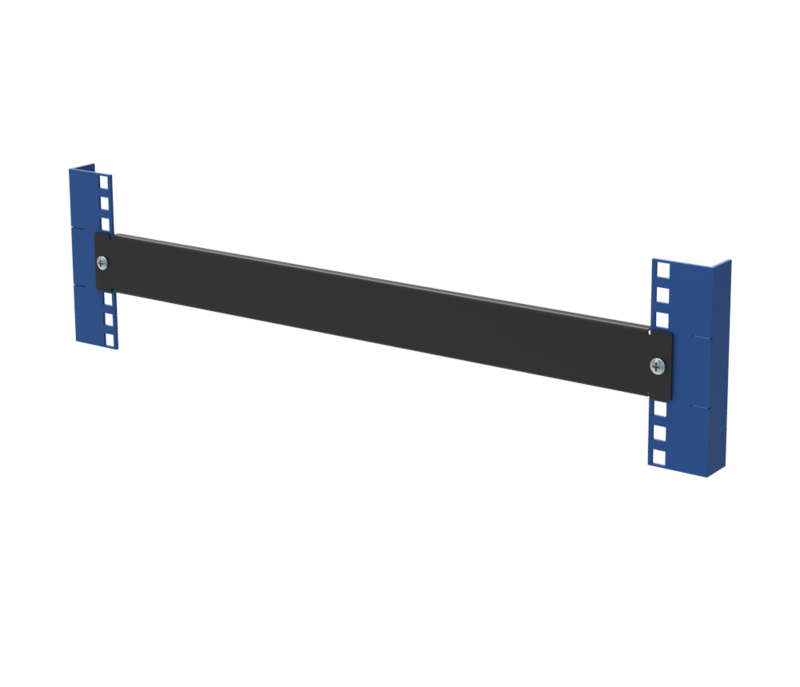 You must order 2 side panels per rack if you wish to install side panels on the left and right side of the rack. 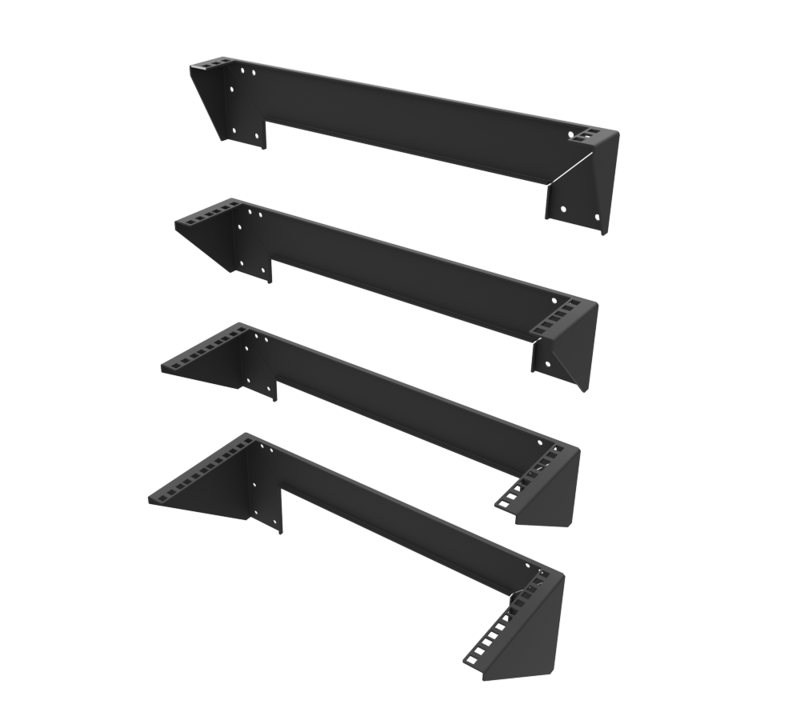 Wall mount rack side panels are easy to install. 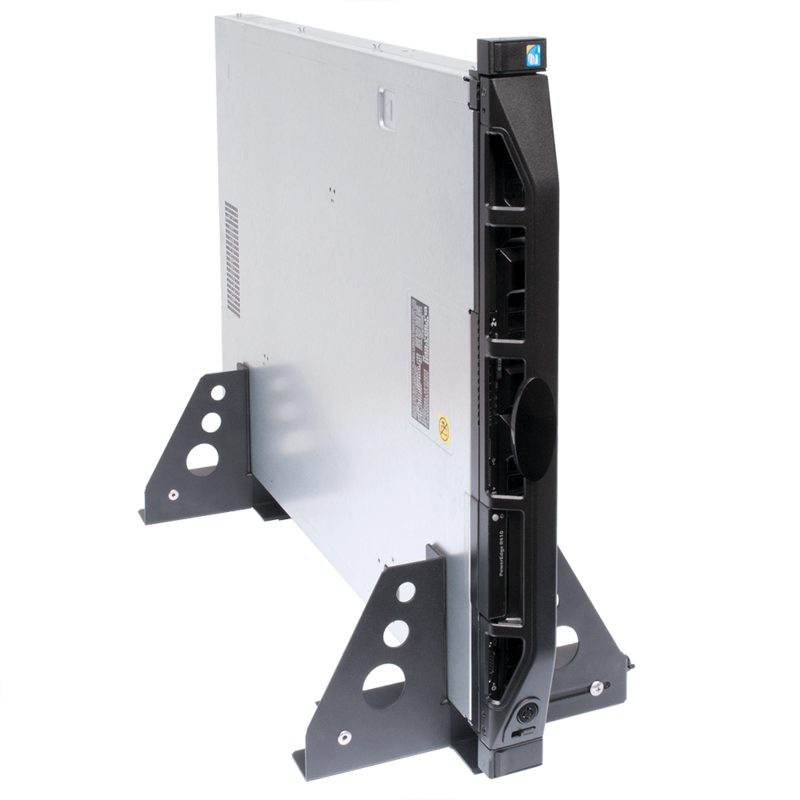 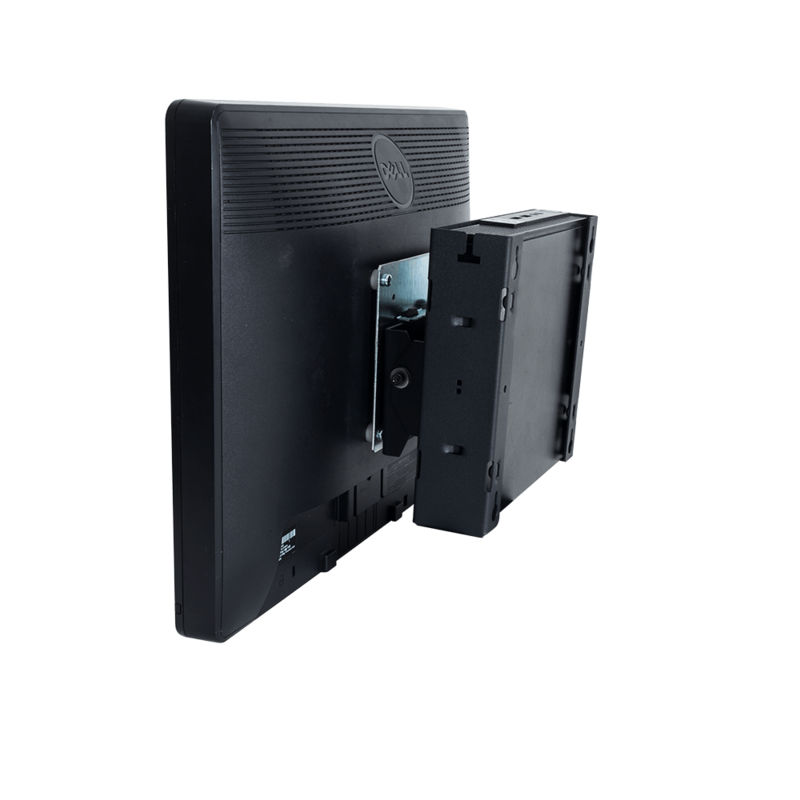 Front Covers for the Open Frame Wall Mount Rack are available in 12U, 15U and 21U sizes. 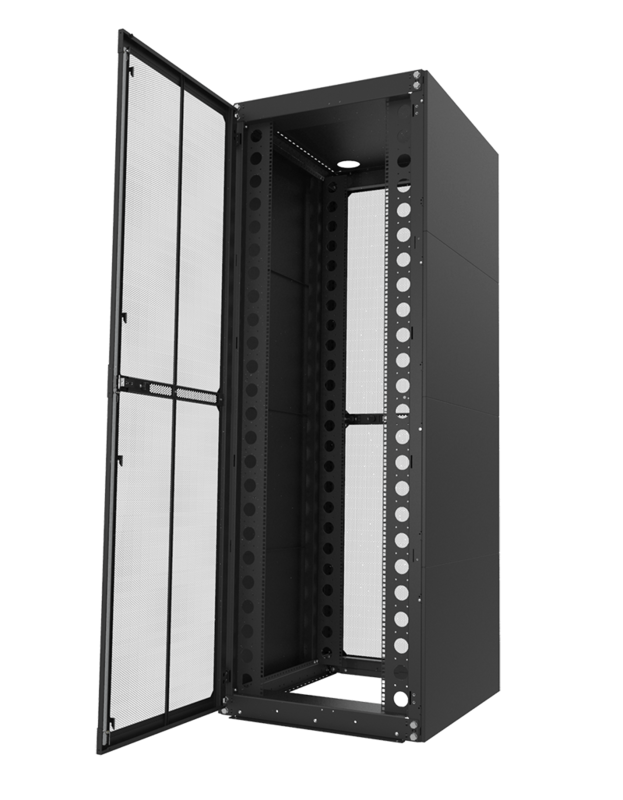 Tool-less Filler Panels may be used to fill in the open spaces on the front, top or bottom of the Wall Mount Rack. 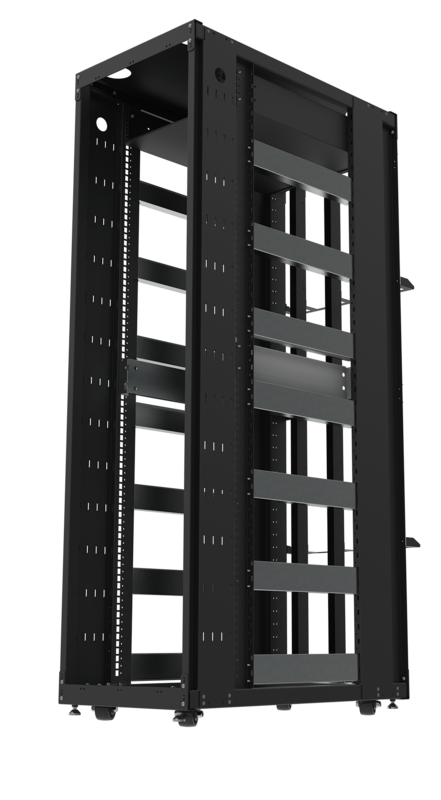 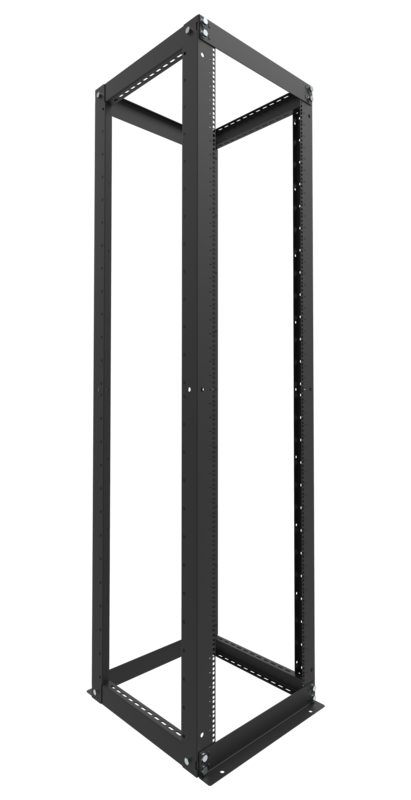 Below, on the left, is a photo of a Wall Mount Rack with 4U of space on the top. 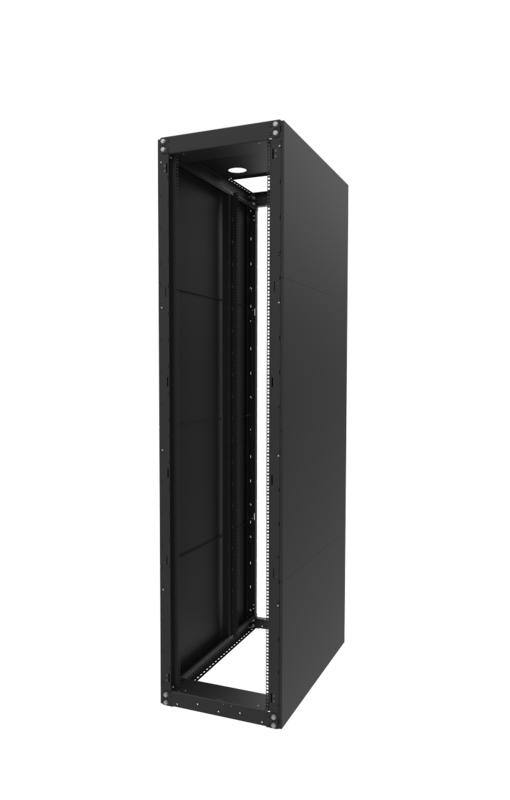 A 3U filler panel encloses most of the top but leaves 1U of open space. 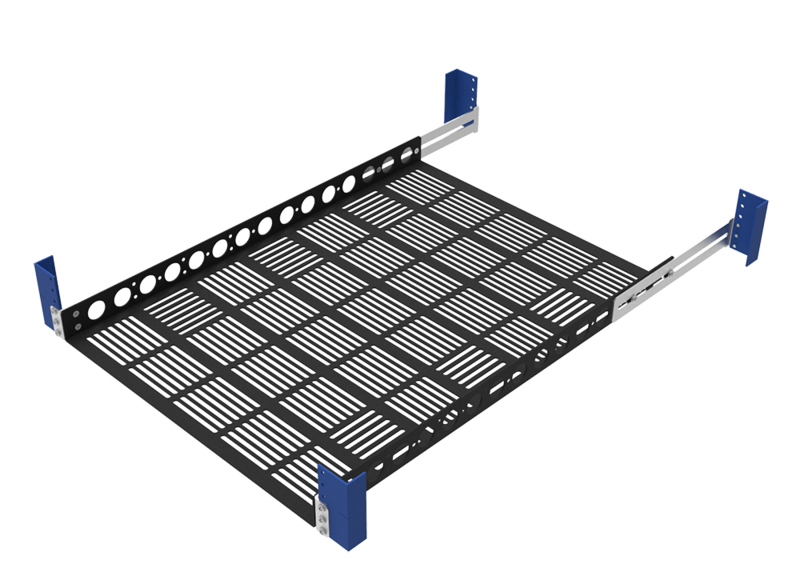 In the image on the right, a power distribution unit has been installed in the previously available 1U of space. 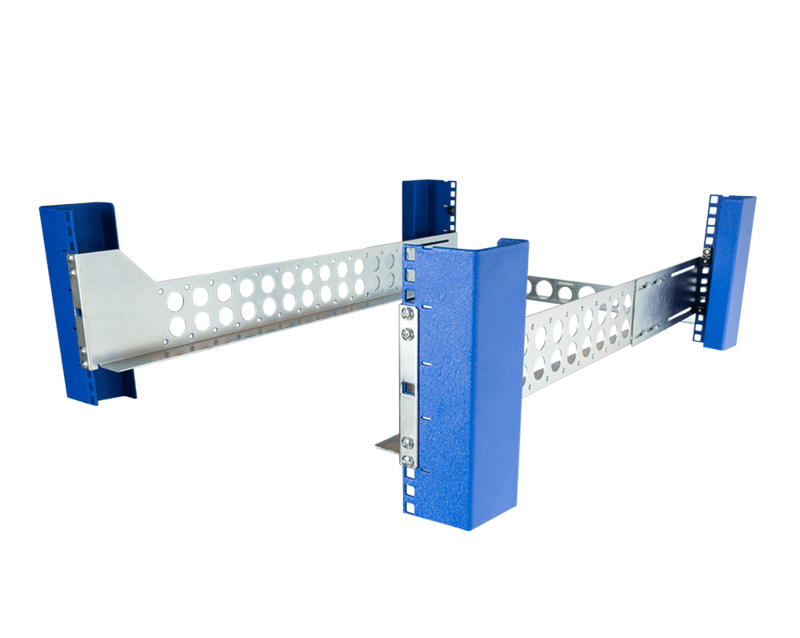 Standard Filler Panels are also compatible with the Open Frame Wall Mount Racks. 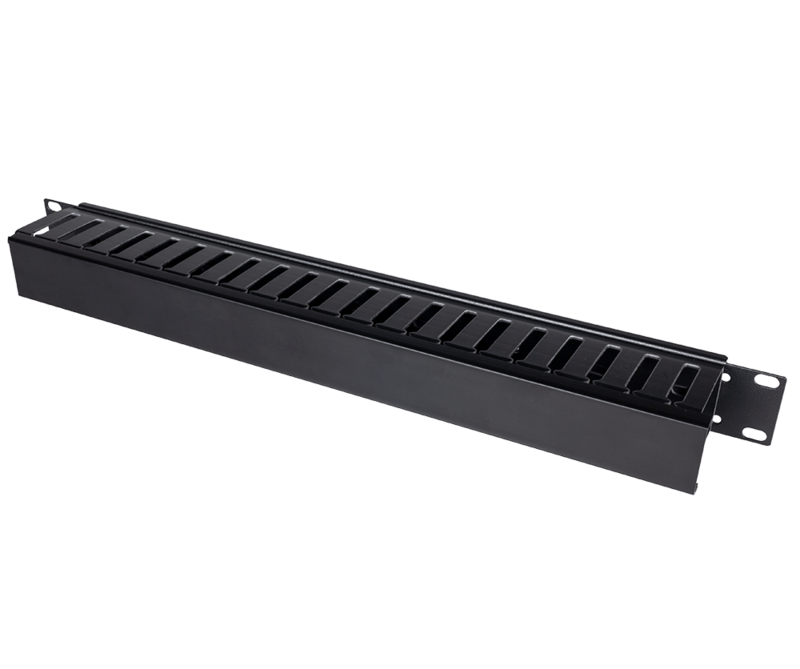 These solid or vented shelves made for 2 post racks fit nicely in this Wall Mount Rack. 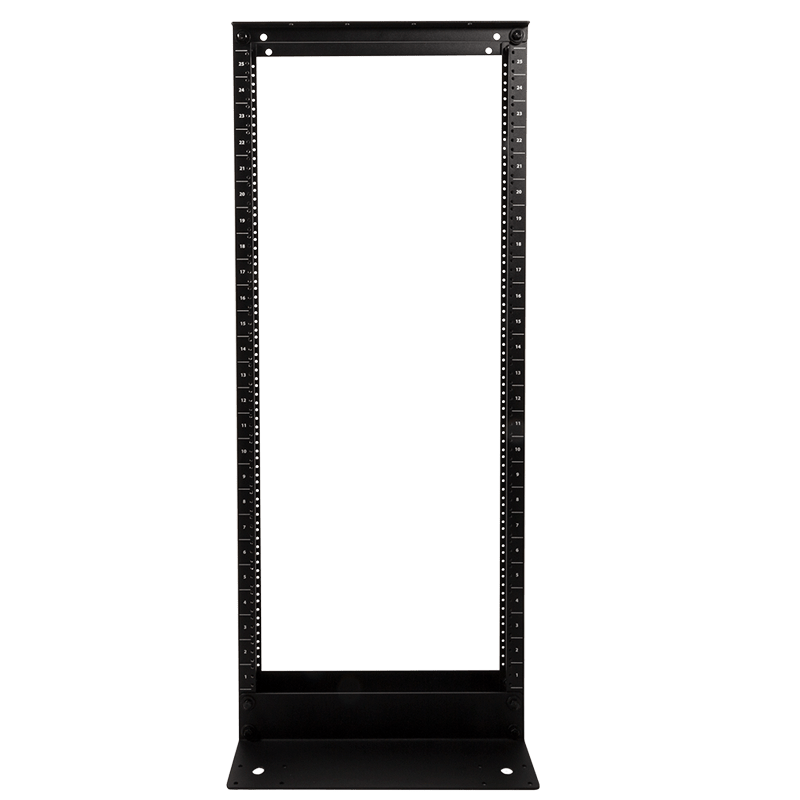 Depending on the depth of the rack you select, you may choose a 7" or 13" shelf. 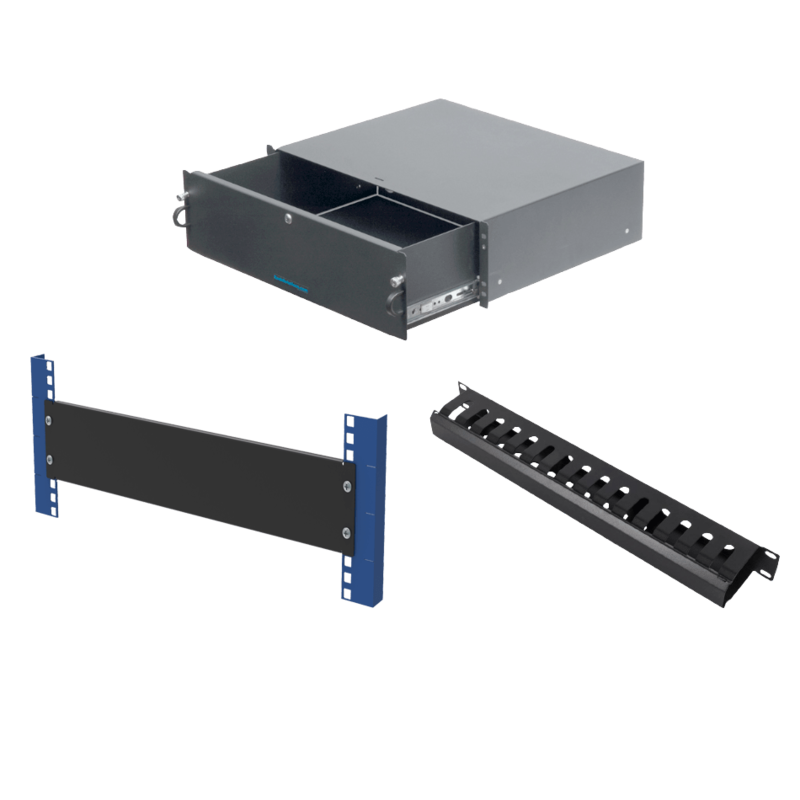 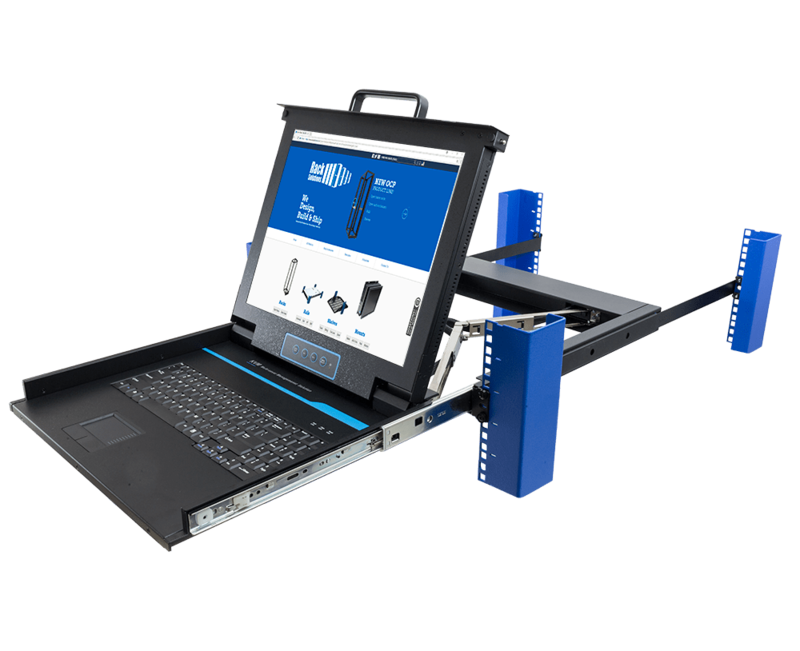 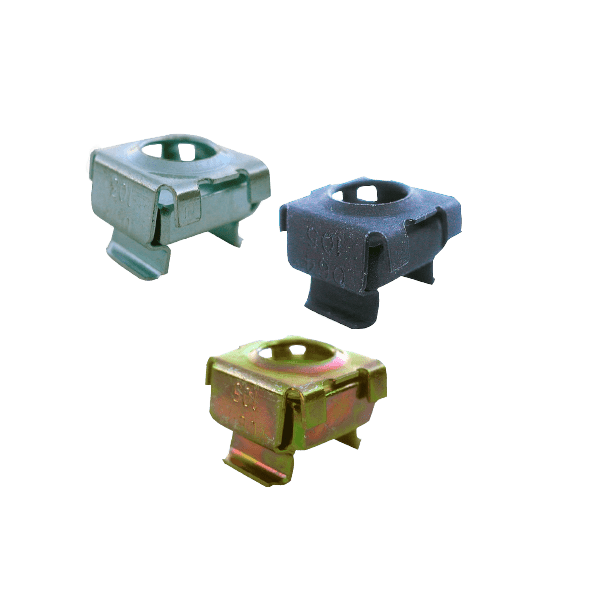 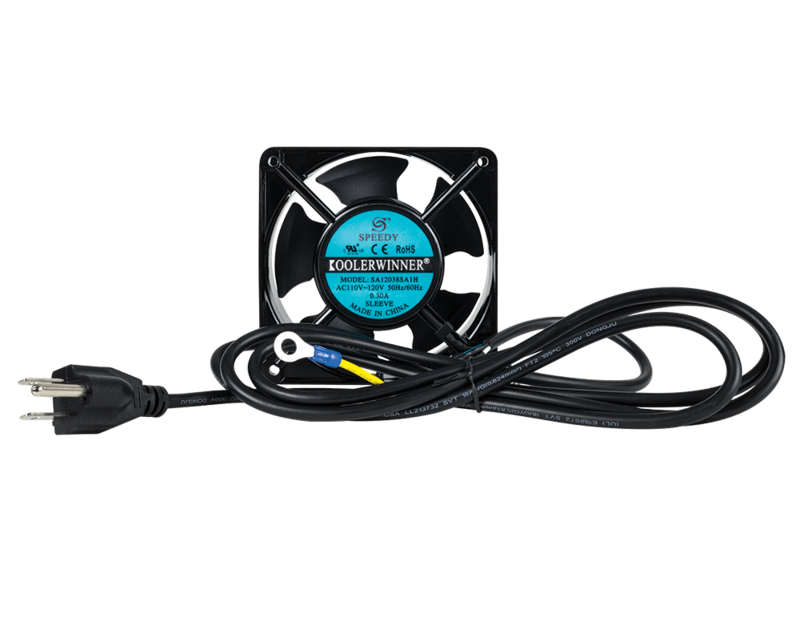 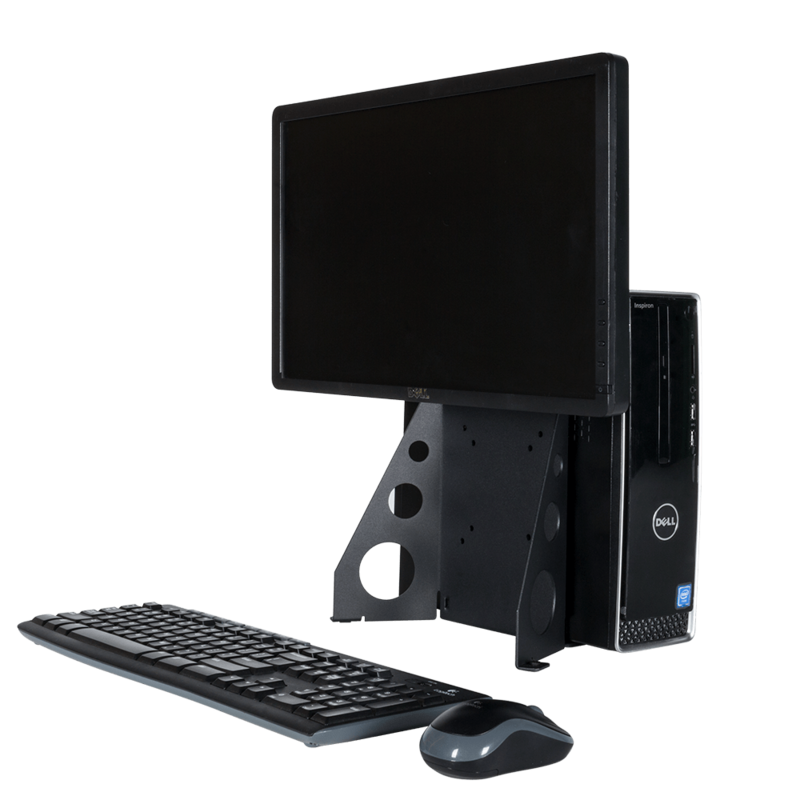 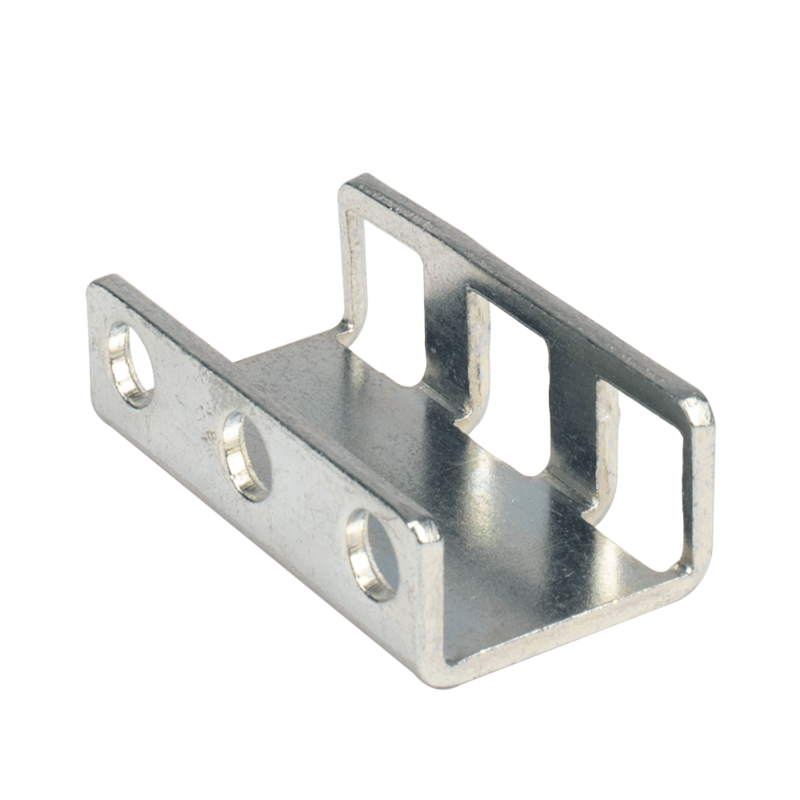 They're great when you need a place to set a wireless access device or another piece of equipment that doesn't mount in a rack. 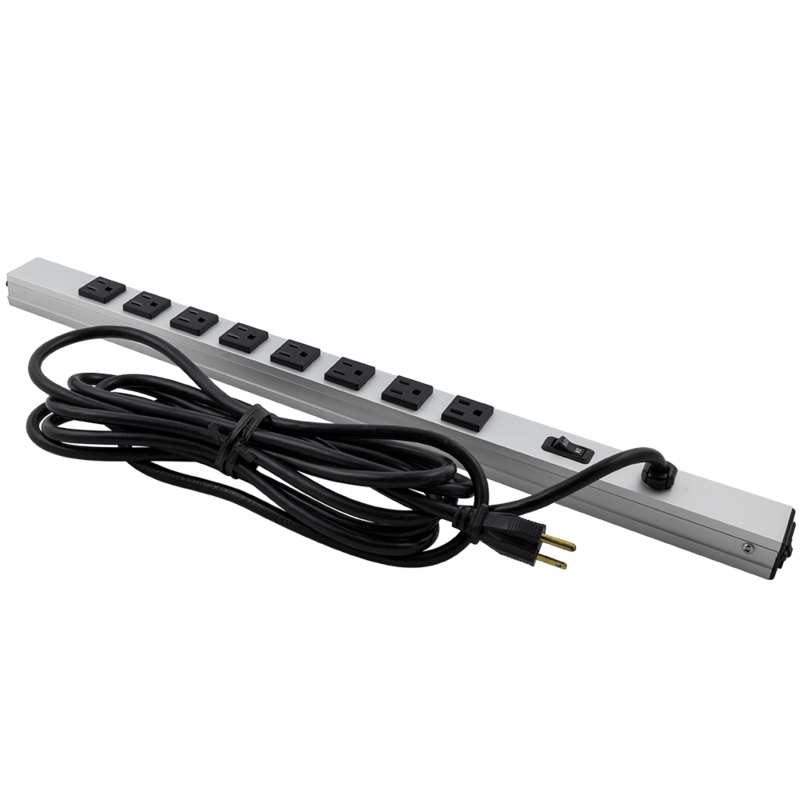 Any of these horizontal power strips will easily mount to the top, bottom, front or back of this Wall Mount Rack.